GOLF: Talk about a hole in one. Golf's leading lady, Val Bazley, who spends nearly every day down at the Bargara course, has been awarded an Order Of Australia Medal for her service to the game. Bazley said it felt absolutely wonderful to have been awarded the prestigious medal. The Order of Australia confers the highest recognition for outstanding achievement and service. "I feel very honoured to have received it," she said. "I think it's wonderful that people at the club thought to nominate me. "It's a cap to a good year." More often than not Bazley is volunteering her time at the golf course, running tournaments or having a swing herself - and what better place to spend your time? "I'm there just about every day. "I just wanted to give back to a sport that gave me so much - golf is the most wonderful sport, I encourage everyone to play." Bazley started the Bargara Ladies Classic 32 years ago and it is met with unwavering support to this day. She said online registrations are fully booked out within five days of opening. 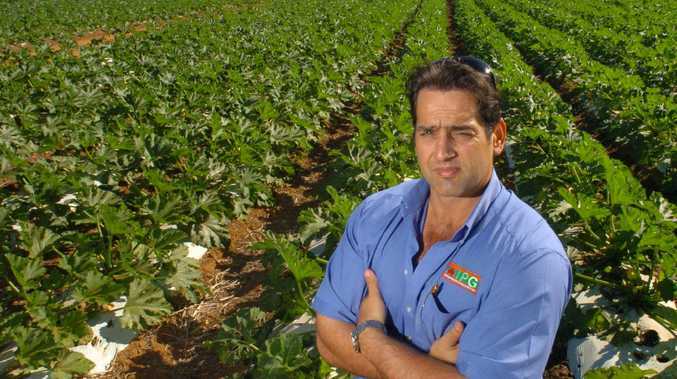 Bazley also helped form the Bargara Junior Classic in 1989 that ran for 27 years until 2015. 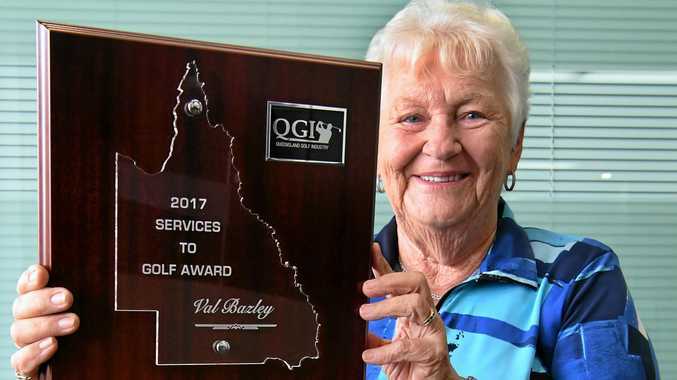 While an OAM is one of the highest honours one can receive, this isn't the first time Bazley has been rewarded for her dedication to the golfing community. Recently she was awarded the 2017 Service to Golf Award from Golf Queensland, she was made a life member of the Bargara Golf Club in 2001. Aside from her love for golf itself, she said it's the people that make the sport infectious. "You get to meet so many people and make friends," Bazley said. This year marks the 40th year Bazley has been at the club. The patron of the club started at the age of 27 after watching her first husband play, who told her to "see if you can do better". You can't get much better than an OAM. Bazley will be organising the Ladies Classic for the 33rd straight year in October.